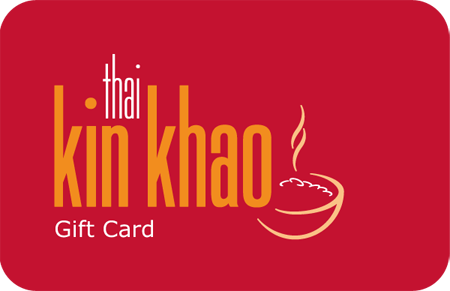 Spoil yourself at Kin Khao Thai. Open for lunch, dinner or even a romantic takeout. Note: If you would like a voucher amount that is not listed below please contact us.